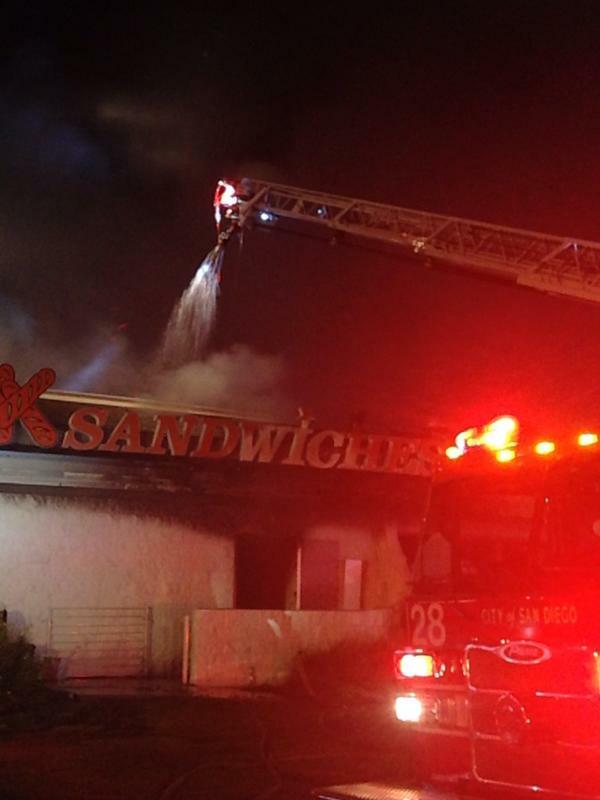 An apparent oven fire broke out at K Sandwiches, the popular Vietnamese banh mi deli and market on 7604 Linda Vista Road in the Clairemont neighborhood of San Diego, shortly before 9pm on the evening of Tuesday, August 4, causing a reported $1.5 million in damages. In a tweet about the incident, the San Diego Fire Department requested that all drones cease flying around the vicinity of the restaurant because they were interfering with fire operations. A woman in her 80s, identified as the owner of the restaurant, was transported to a hospital for stress-related issues, but no other injuries were reported. K Sandwiches will remain closed.